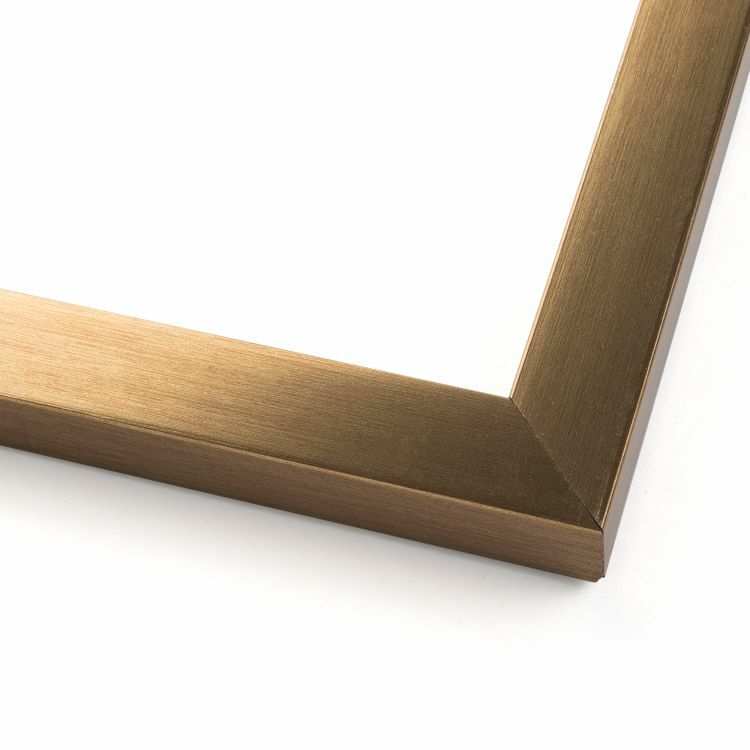 If you're living the minimalist lifestyle or at least trying to look the part, it all starts with how you live. 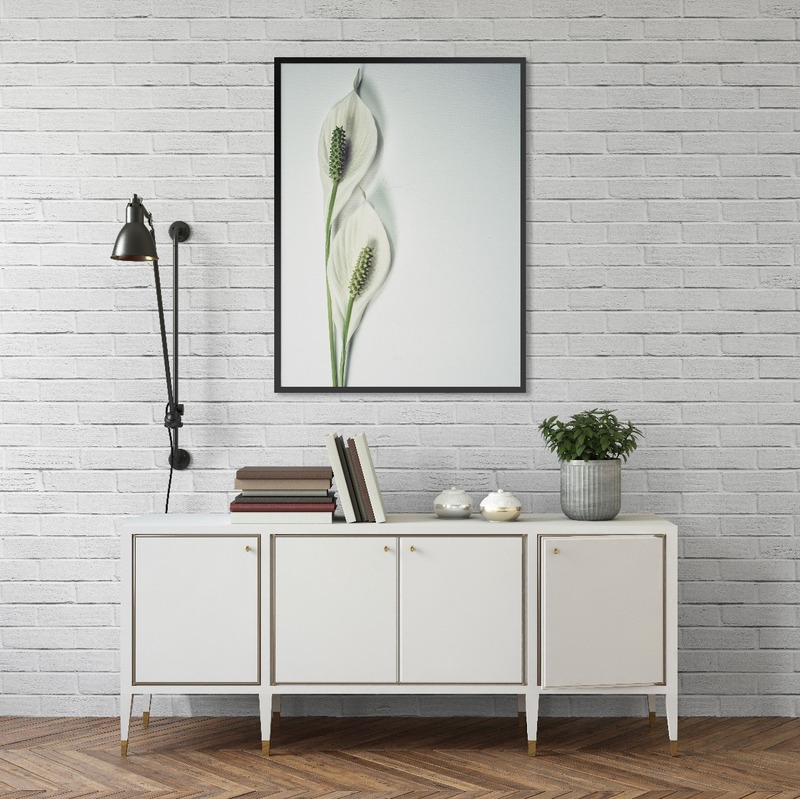 When it comes to your home or office décor, keep it simple. 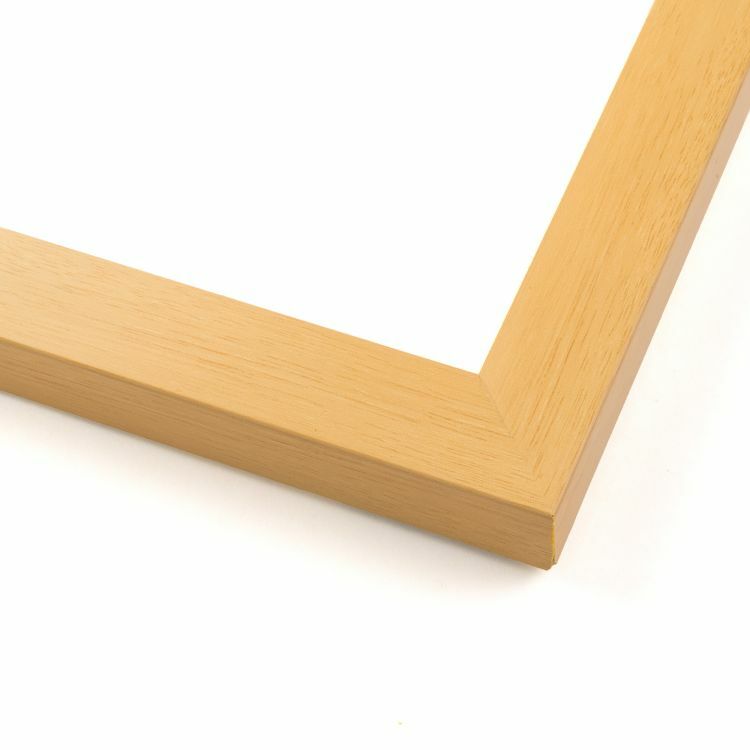 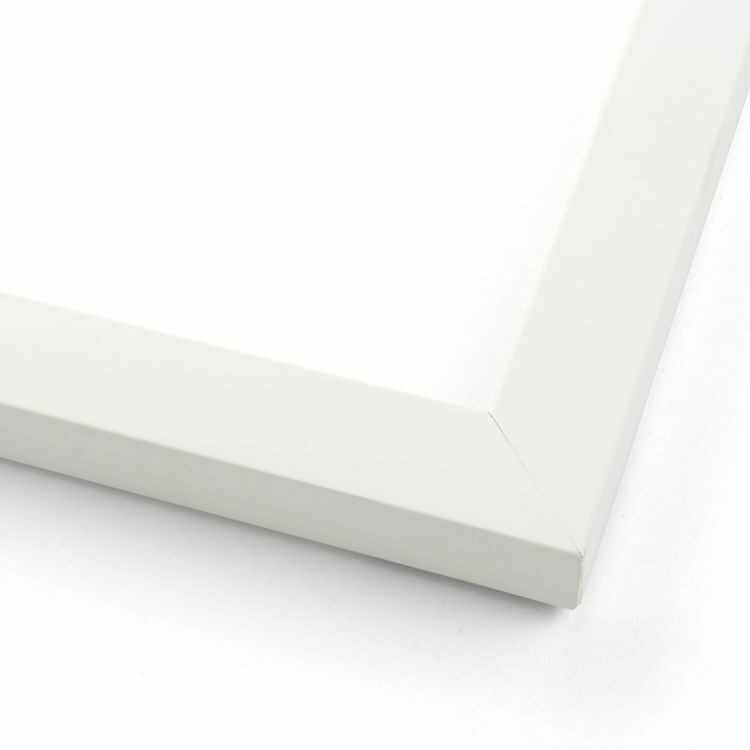 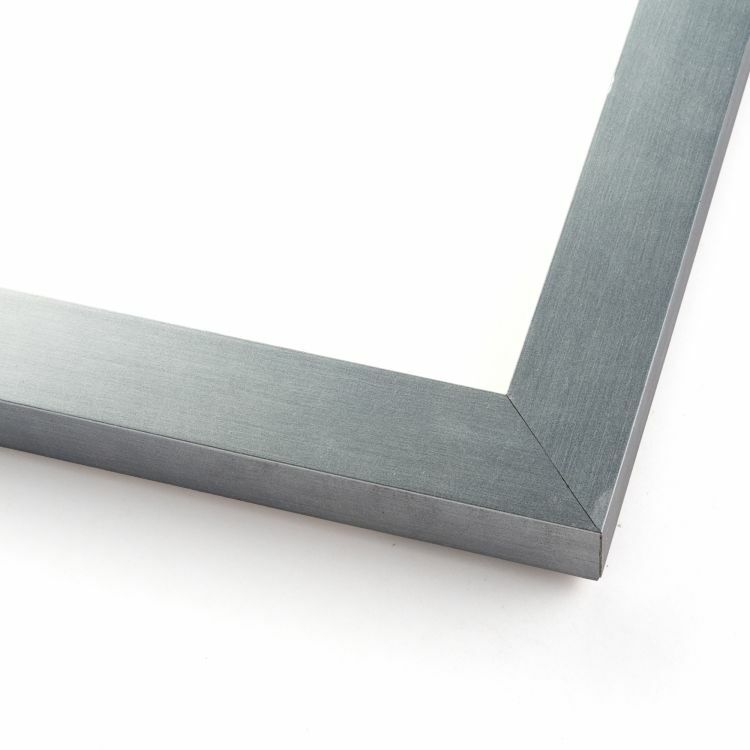 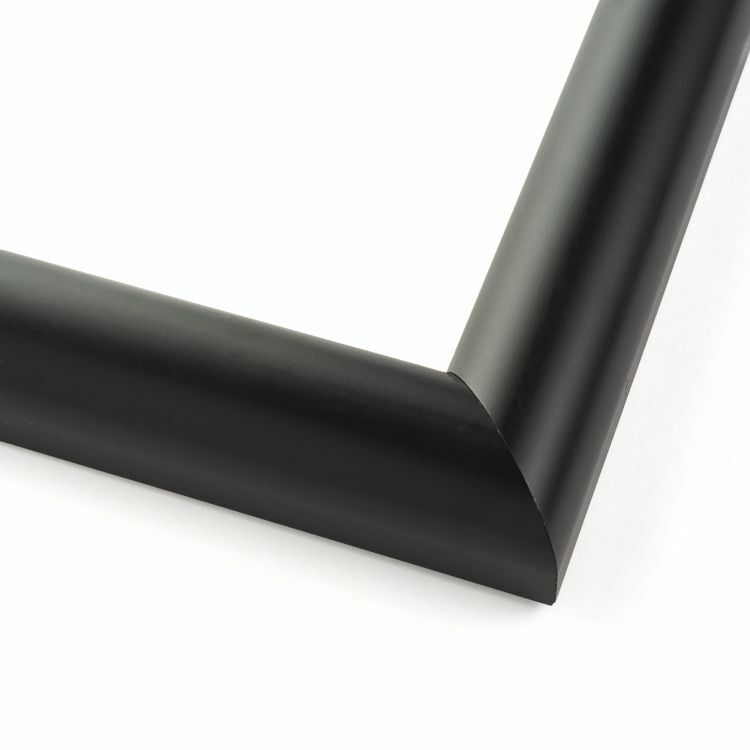 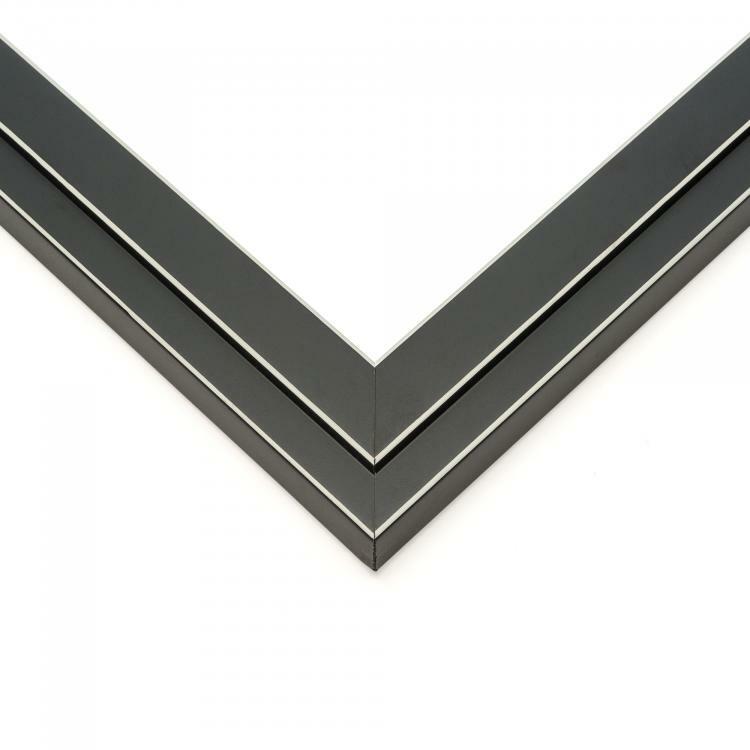 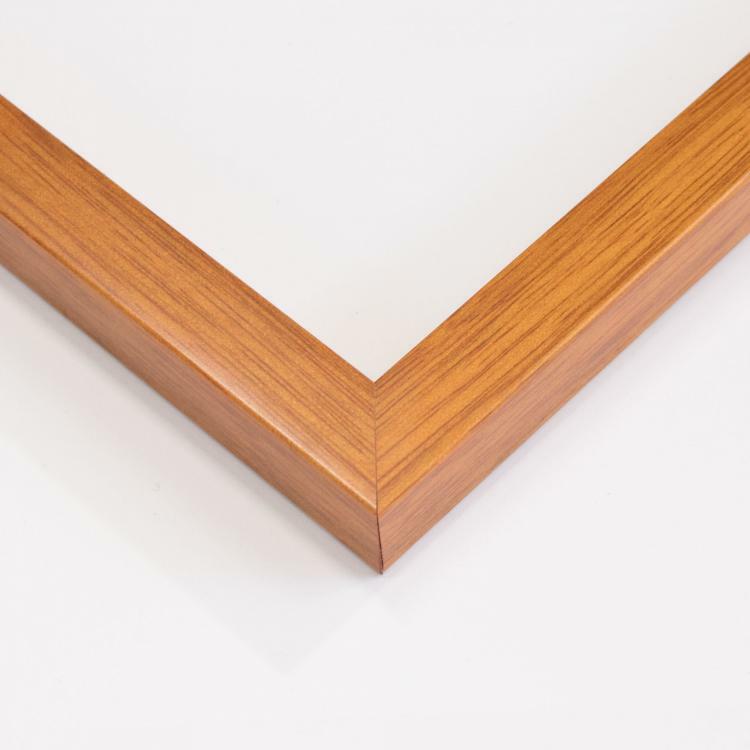 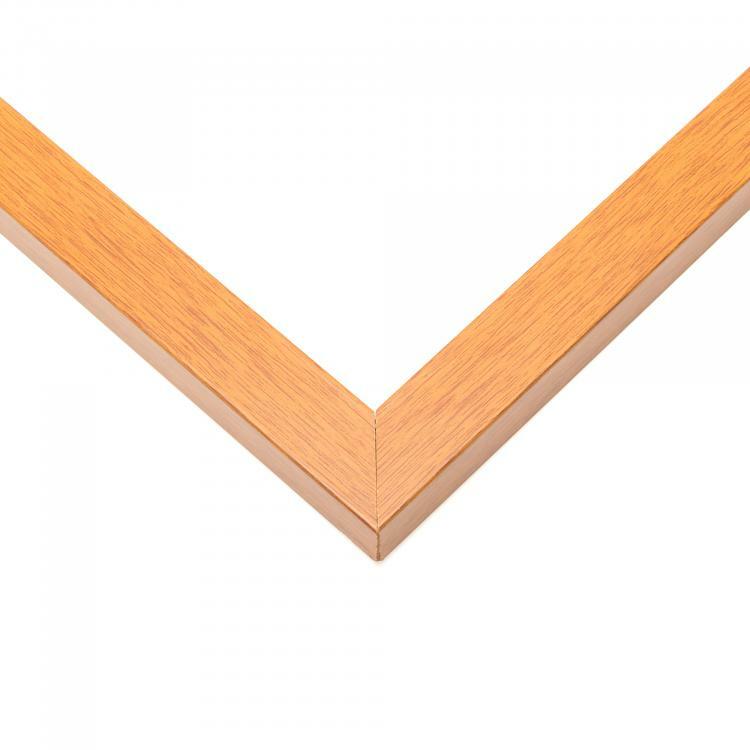 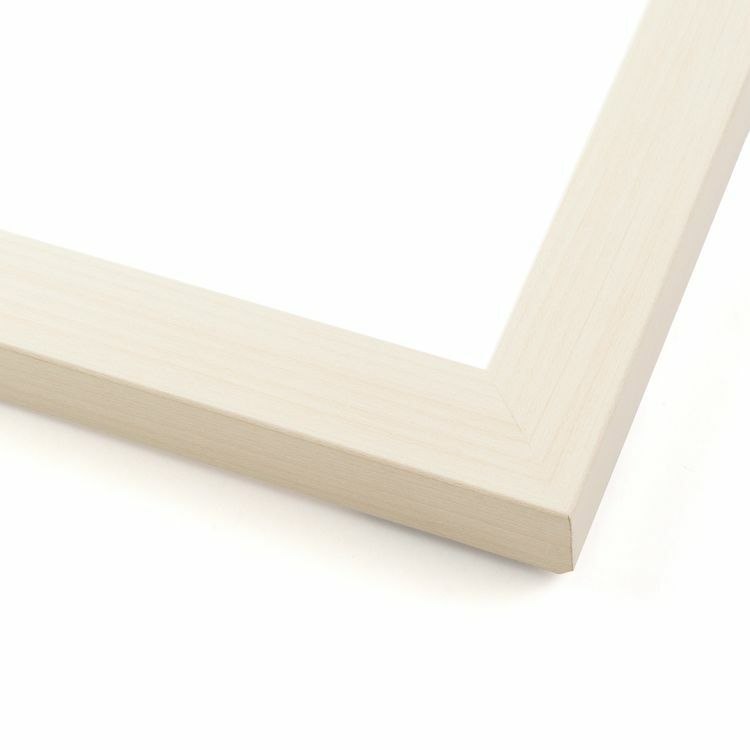 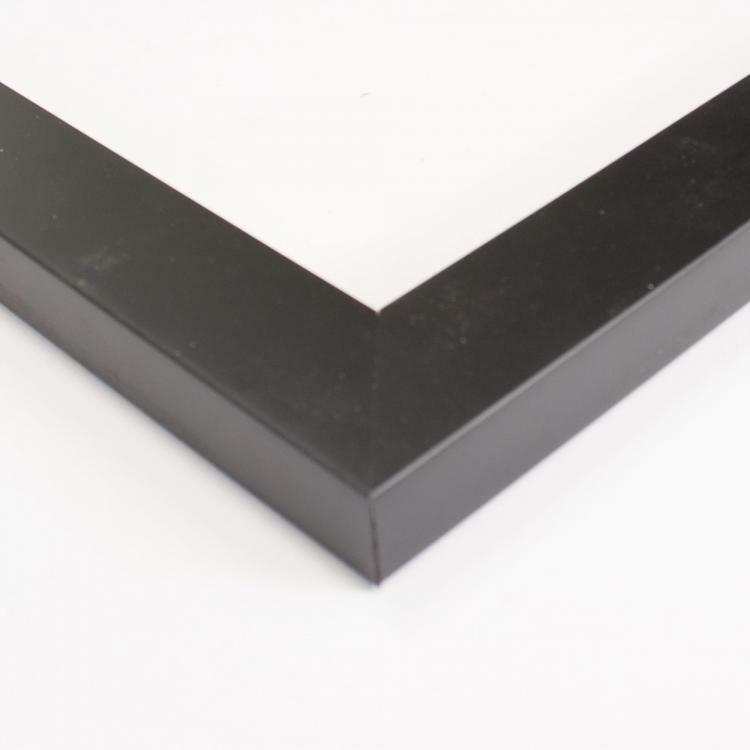 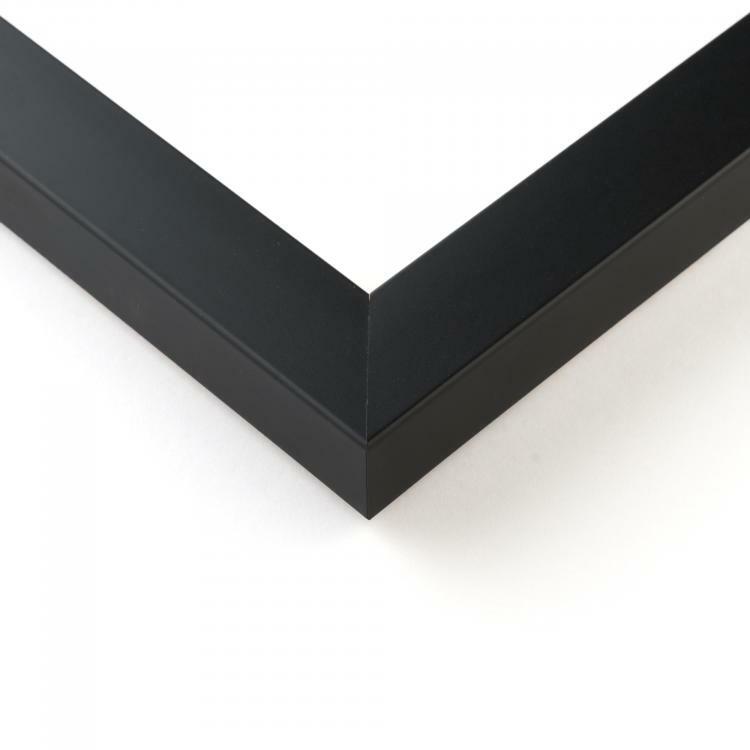 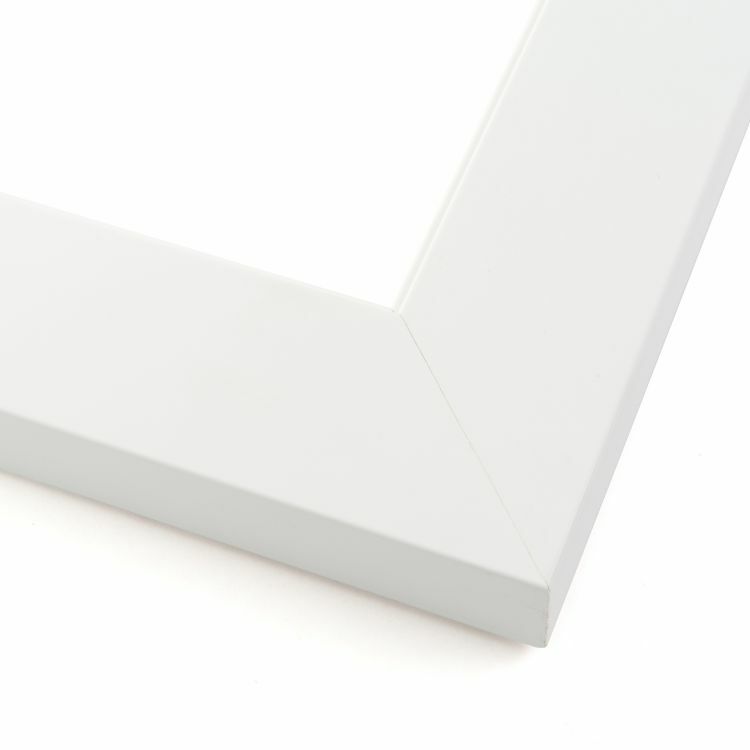 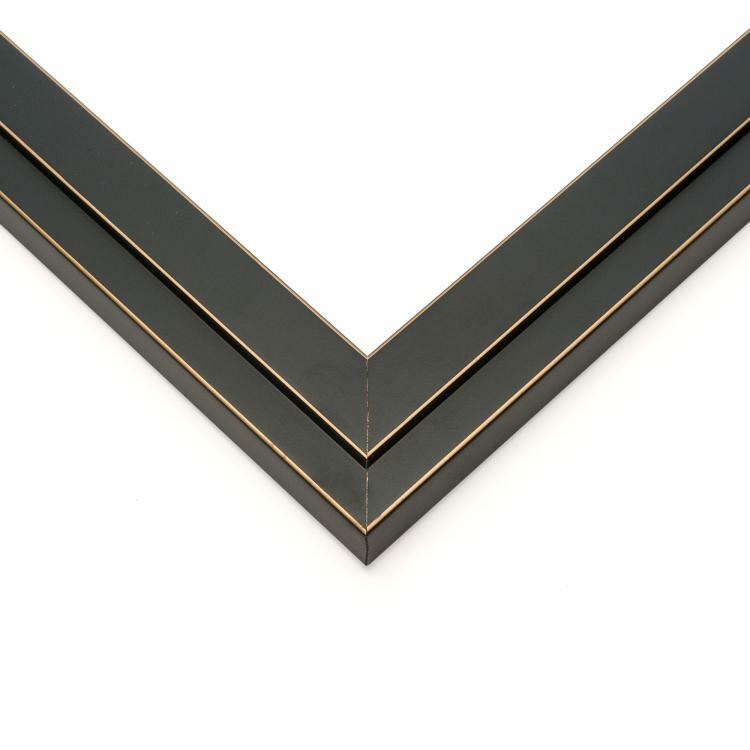 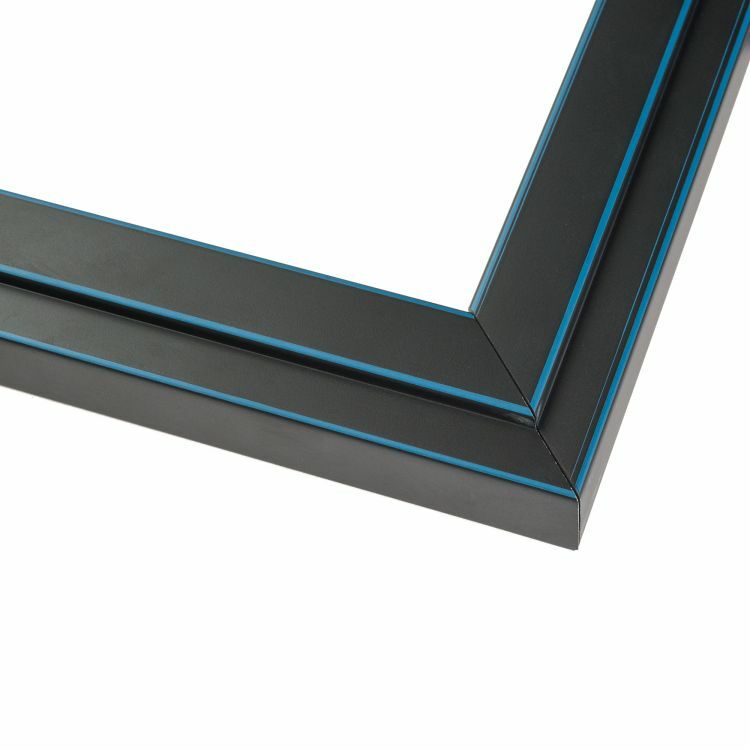 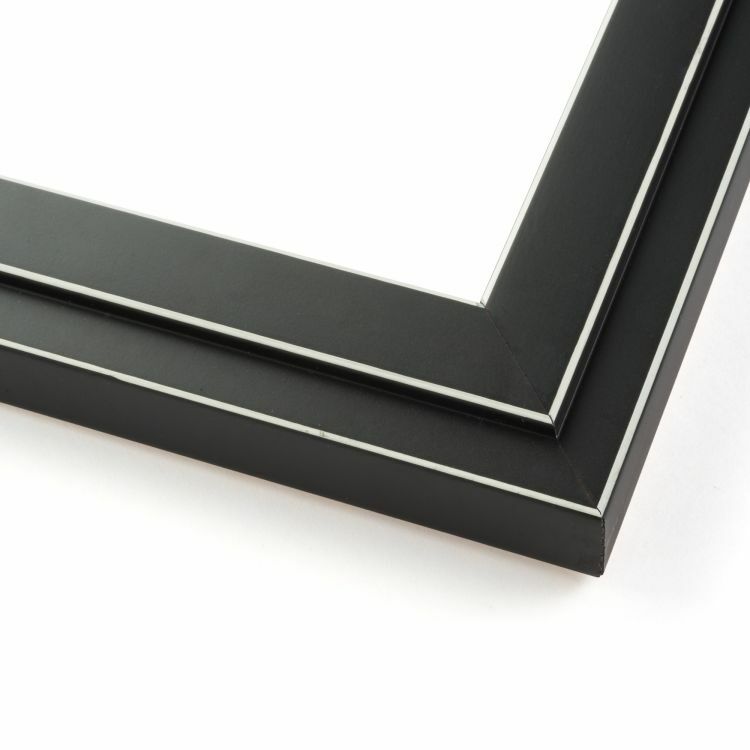 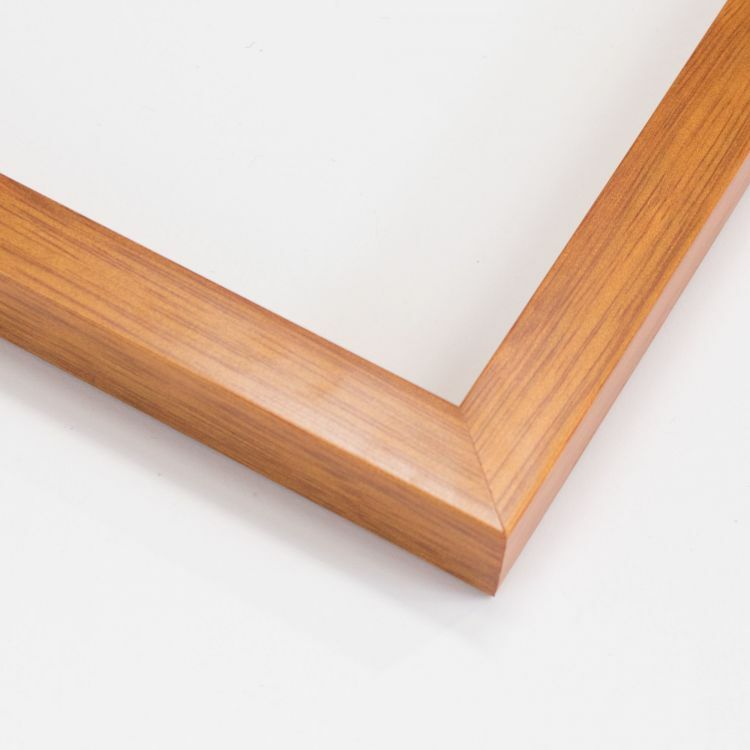 The clean lines of our minimalist picture frames are just what you need to keep your family photos or art prints looking clutter free. 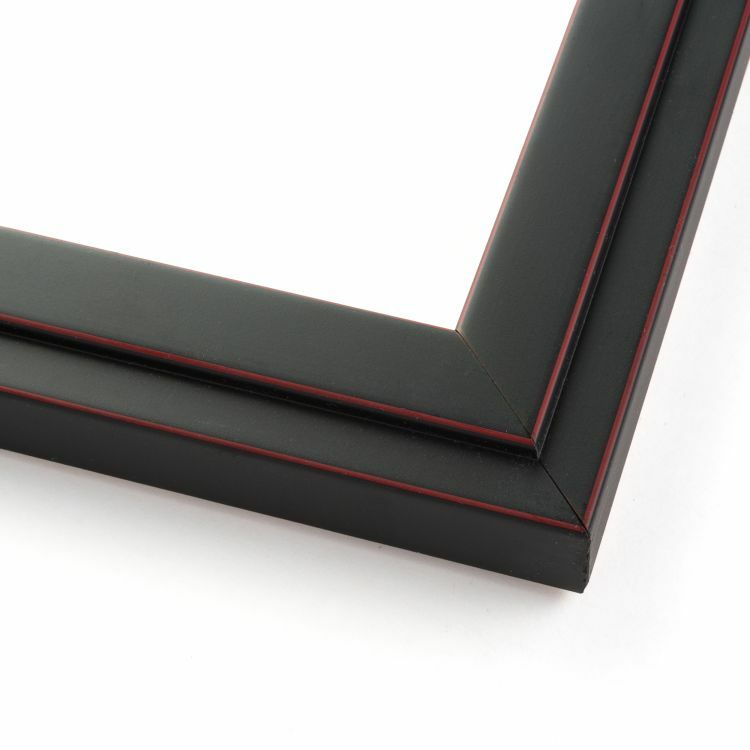 What they lack in frills they make up for in high-quality craftsmanship. 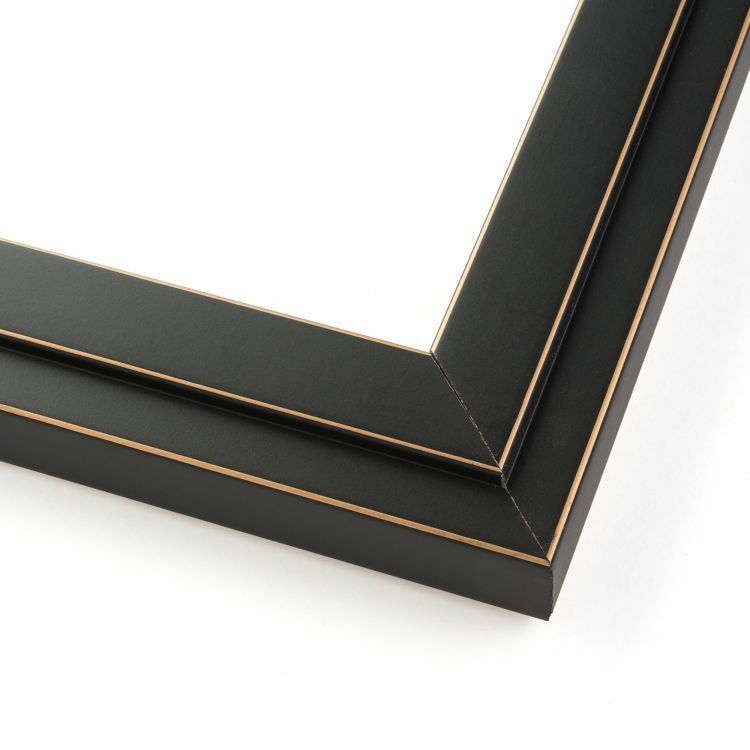 These handcrafted minimalist frames coordinate flawlessly with a neutral base. 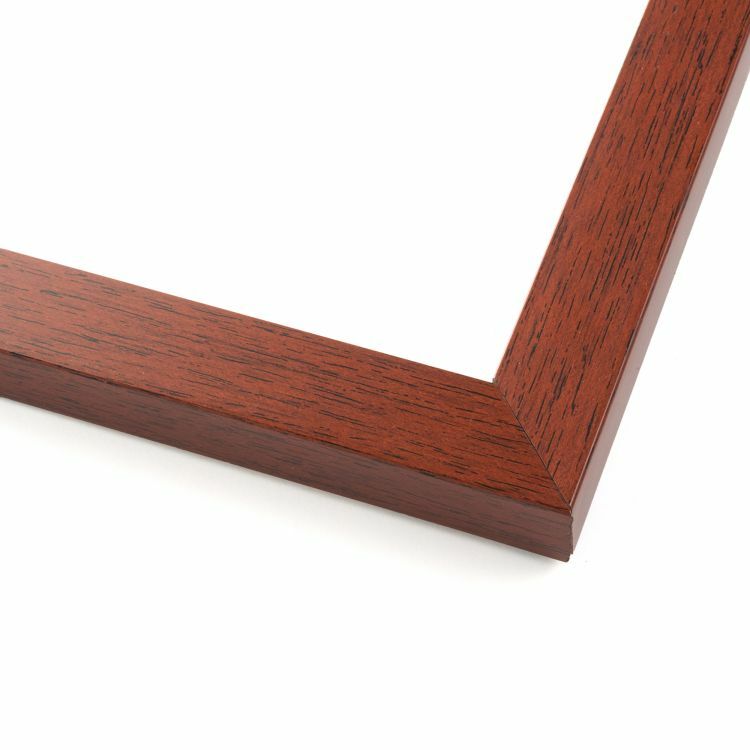 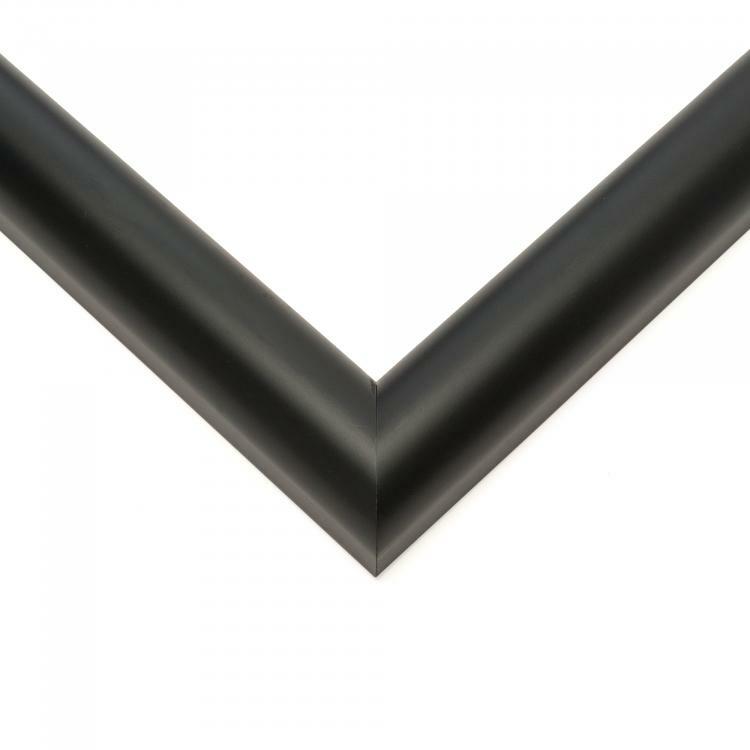 Your attention to the small details will not go unnoticed because our mouldings were designed to add those finishing touches, professionally. 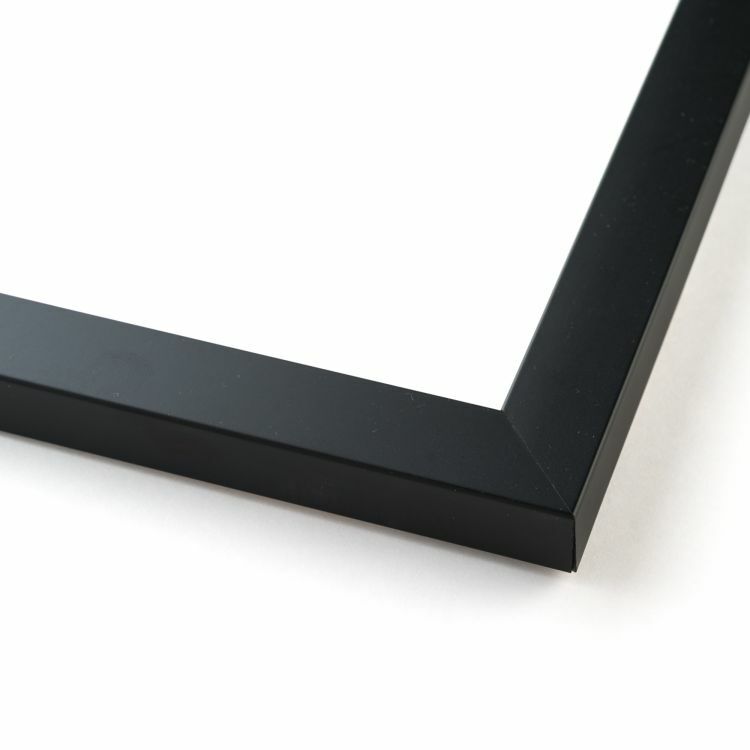 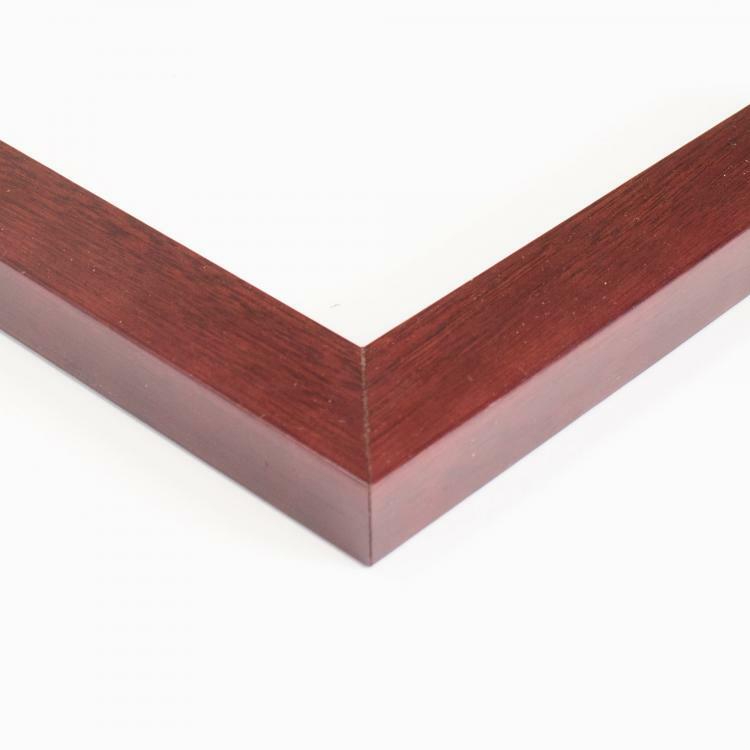 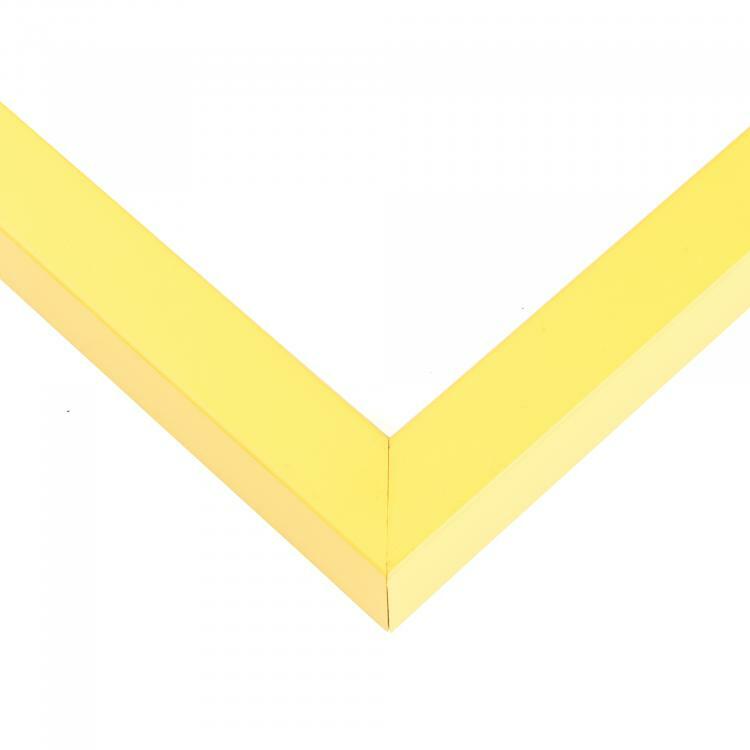 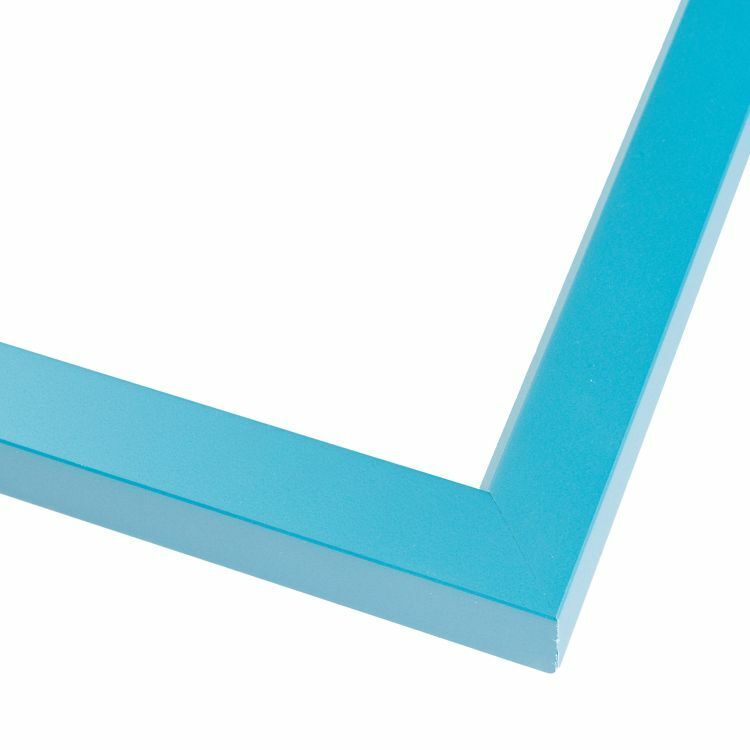 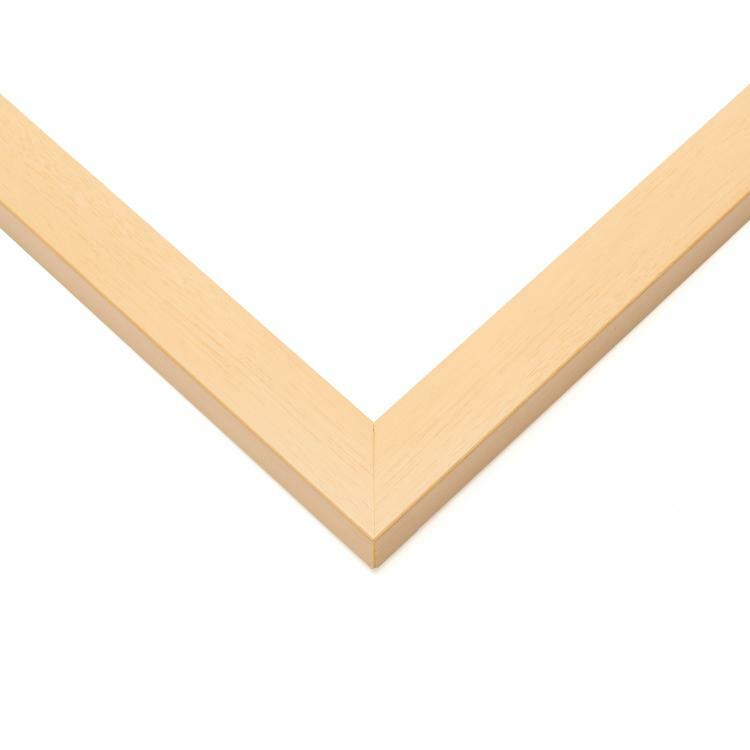 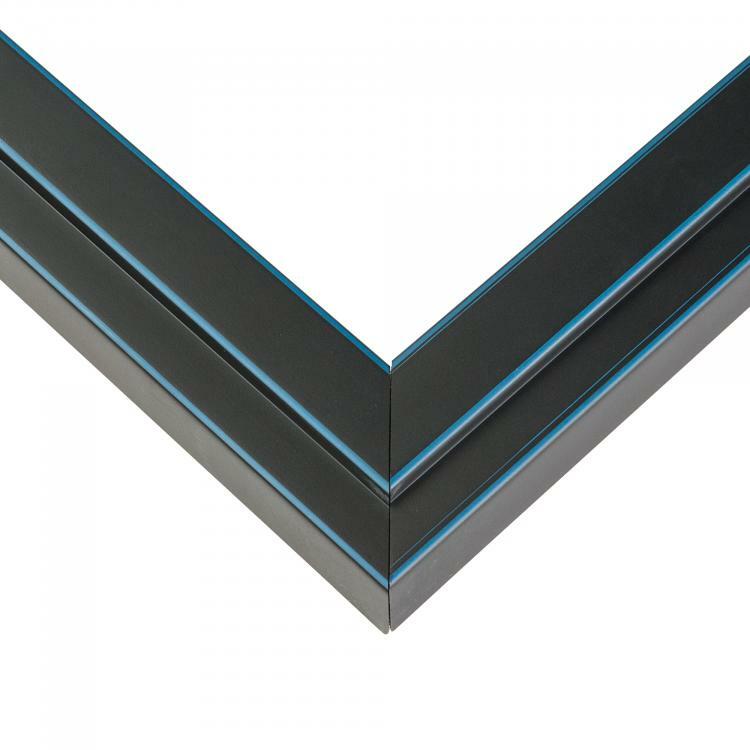 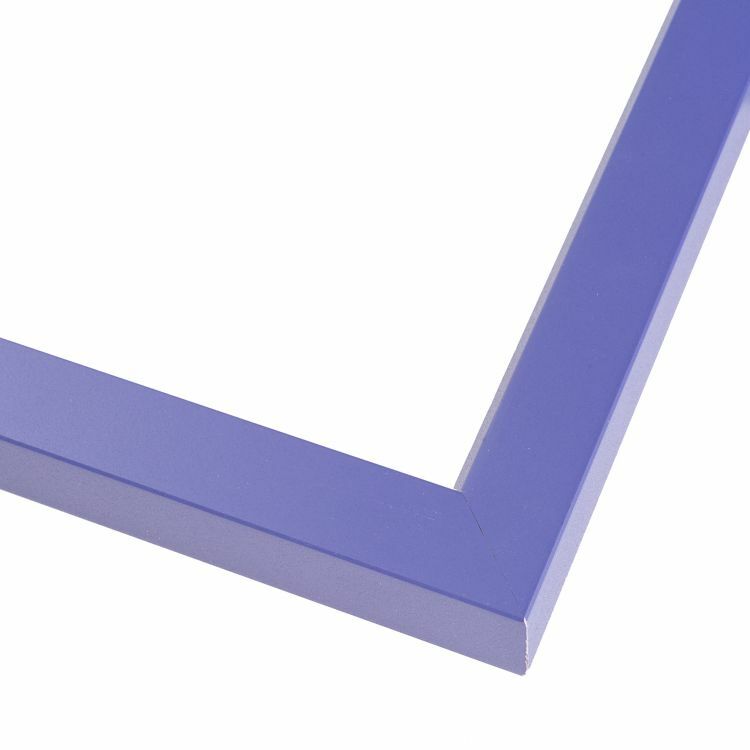 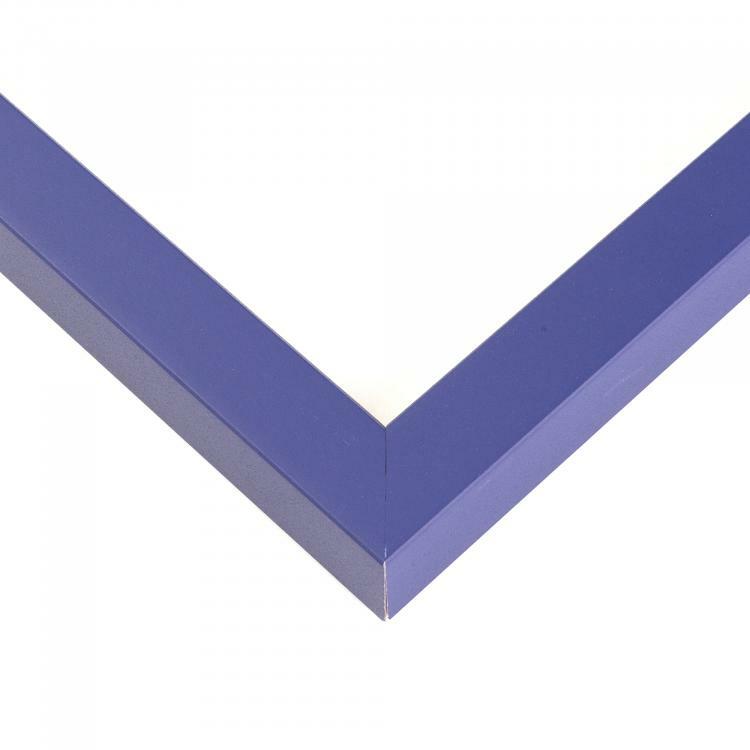 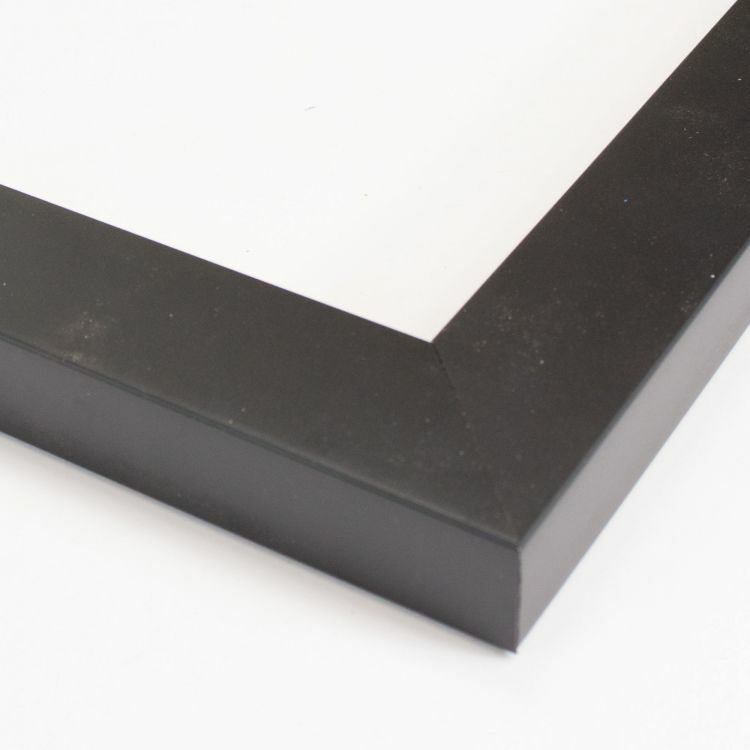 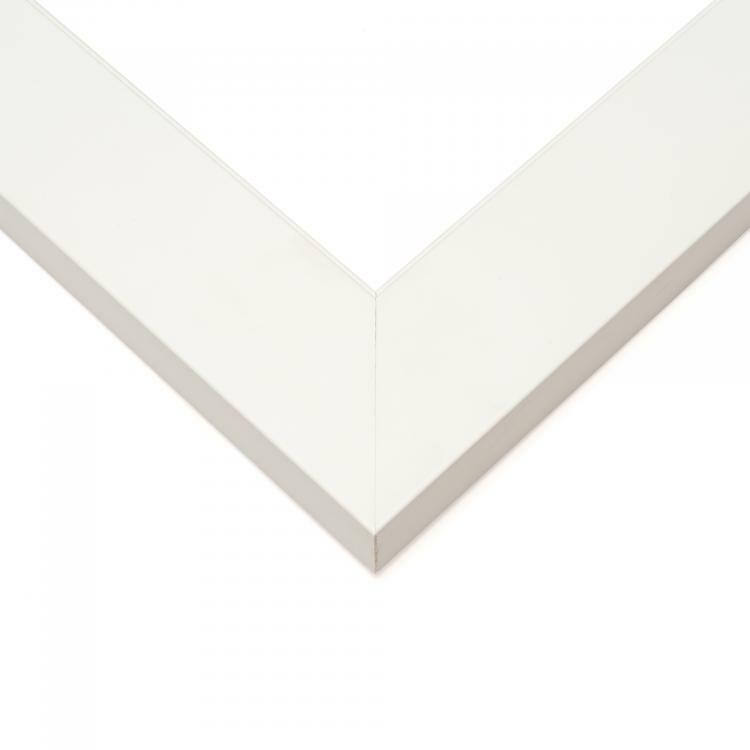 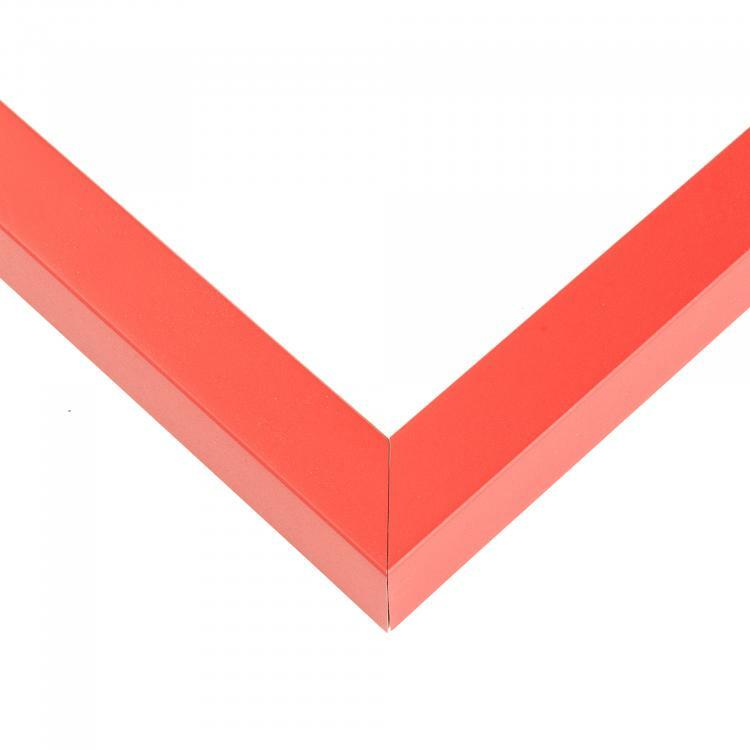 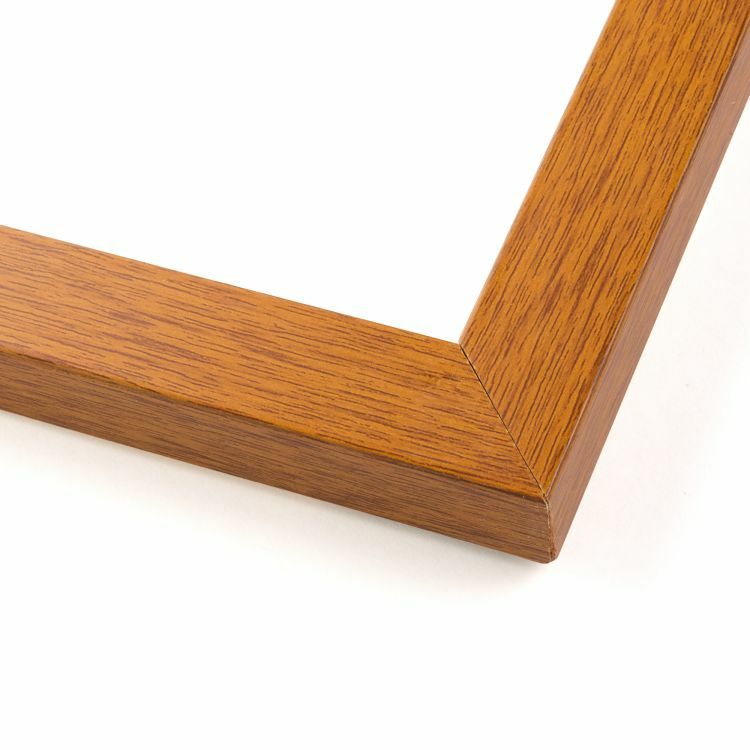 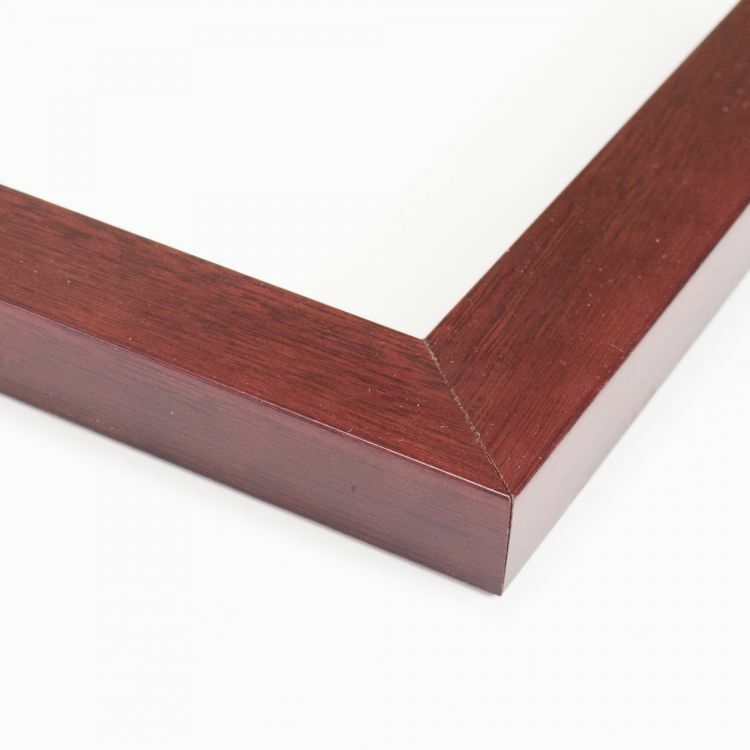 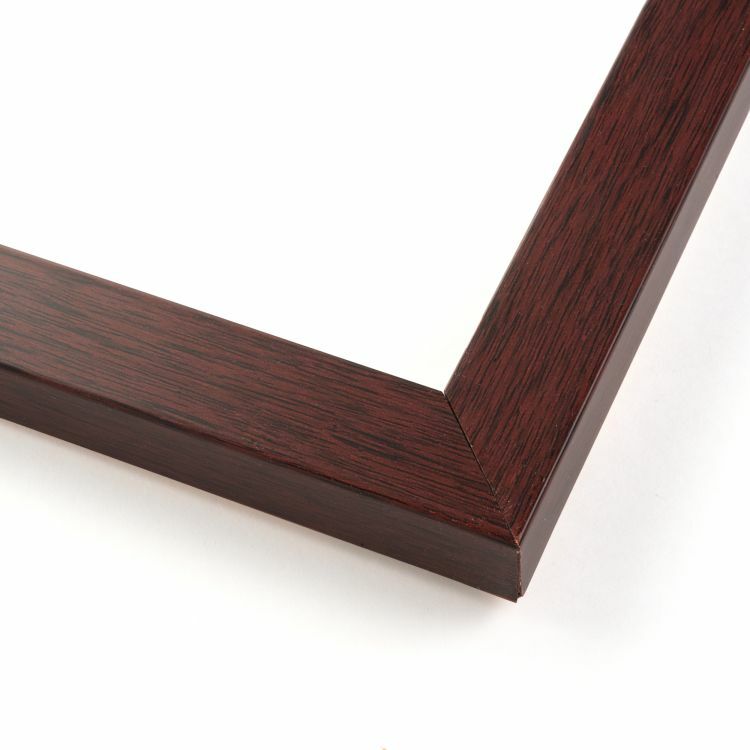 Our huge inventory of minimalist picture frames come in a range of colors and sizes to make the perfect statement you're looking to make with your home, office, or gallery décor.